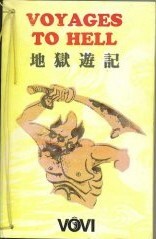 This is an English translation of 地獄遊記 (Voyages to Hell). It contains journeys made by Buddha Tse Kong and Yang T'sien to various levels in hell to forewarn those living with an evil heart. Each chapter contains detailed descriptions of their observations and interviews. 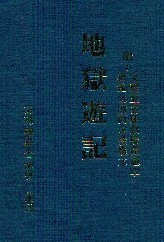 Collection of information to write this book started in 1976 at the Temple of the Sages in Tai Chu (Taiwan). The project was completed and published in 1978. The recording of these accounts were very difficult and time consuming using planchette writing (Fuji sessions). Available in text format. I gain no profits from this website and created it to dedicate the merits to those suffering and don't know where to turn for help.